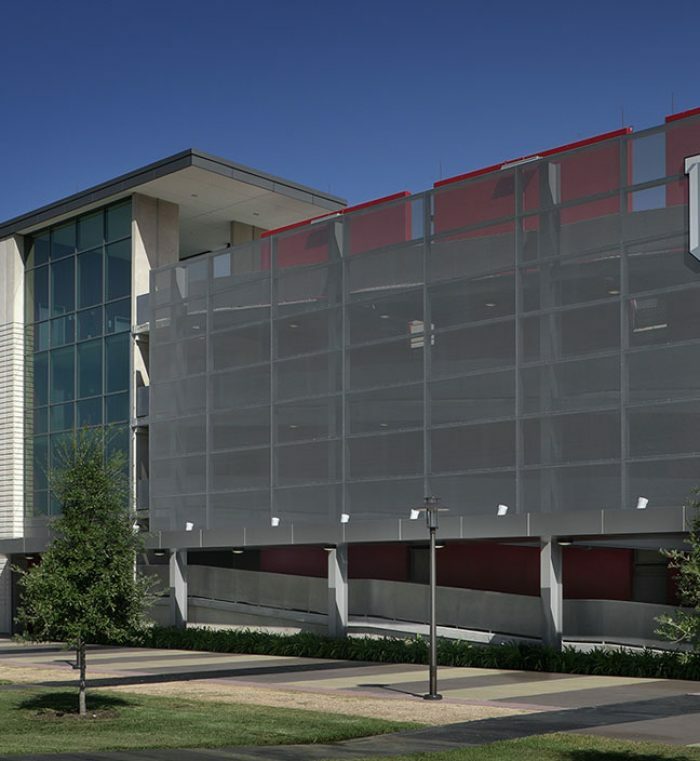 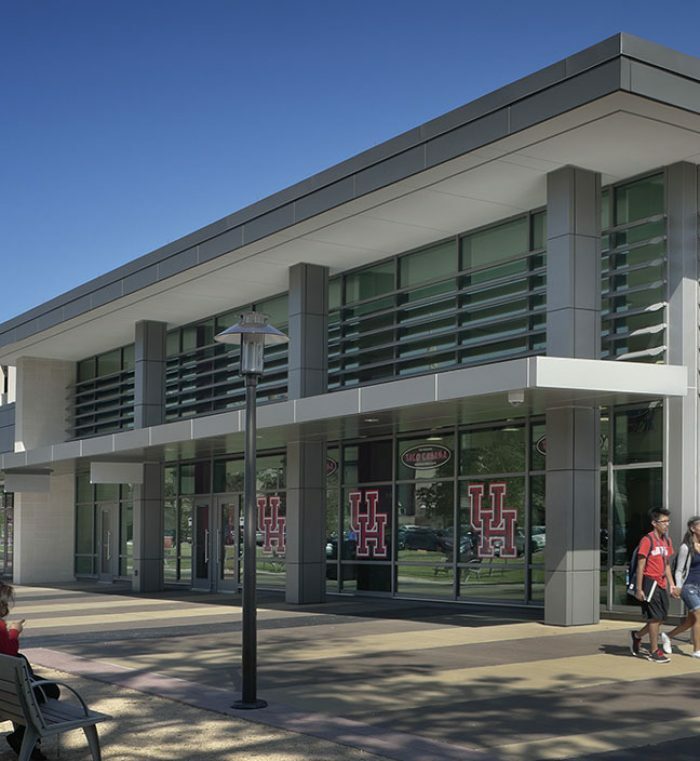 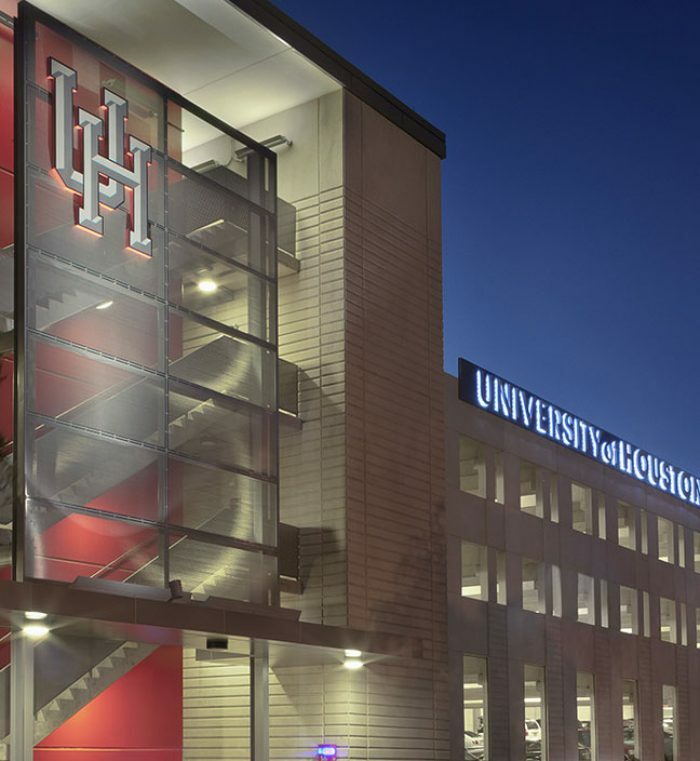 The Stadium Parking Garage supplies approximately 2,300 total parking spaces on 4-levels with segregated parking areas for visitors, faculty/staff, and students at the University of Houston. 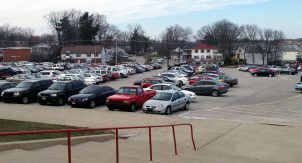 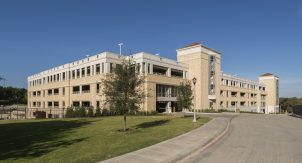 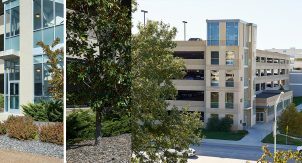 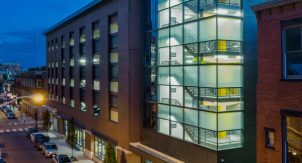 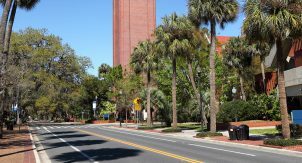 Each parking area is provided with an independent vehicular entry and exit while incorporating University golf cart spaces, car charging stations, and motorcycle spaces. 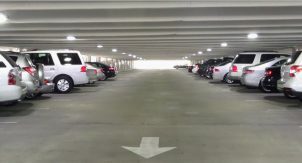 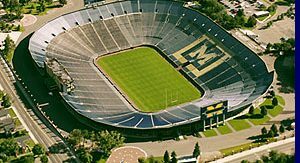 The internal ramping system and exit lanes are designed to allow the garage to fully empty within 30 minutes after a football game event. 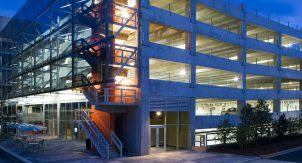 The ramping system and segregated parking areas are also designed to provide flexibility for the University should the programming parameters differ in the future. 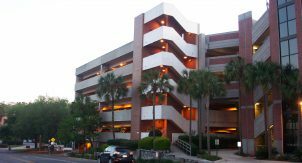 Internal gate arms and removable vehicle barriers have been incorporated and can be easily removed should additional visitor or faculty/staff parking be needed. 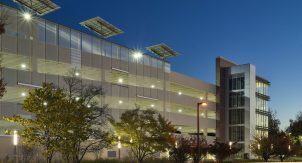 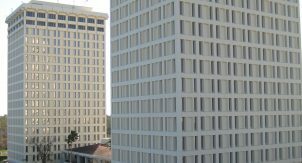 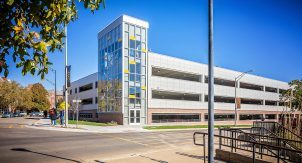 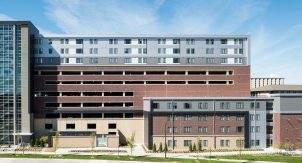 The superstructure consists of three supported levels of parking, four total levels, and is constructed with precast concrete elements. 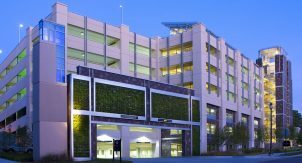 Exterior wall panels were incorporated to resist the gravity loads and lateral loads while minimizing the number of interior walls. 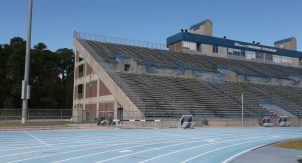 The driving surface is provided by field topped double tees. 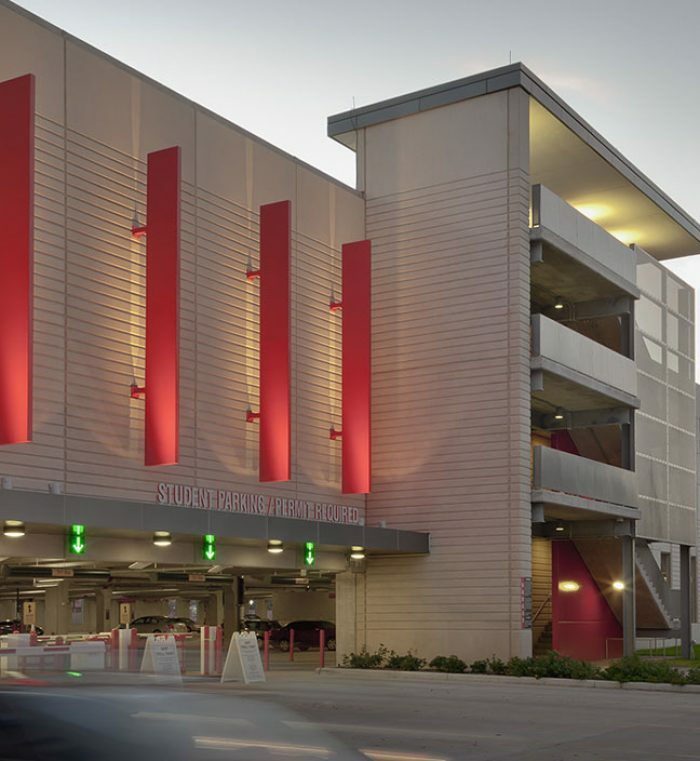 The superstructure is supported by a shallow foundation system, spread footings, with an increased depth of embedment. 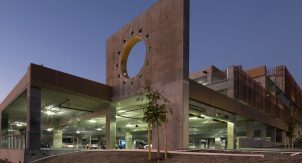 The increased embedment depth placed the bearing surface below the expansive clay layer.